One of the hardest thing to do is lose weight because it is easier to pile up the fat than get rid of it. There might be hope as a new study has found that a type of weight loss plan known as intermittent fasting helps individuals to lose weight and lower their blood pressure. 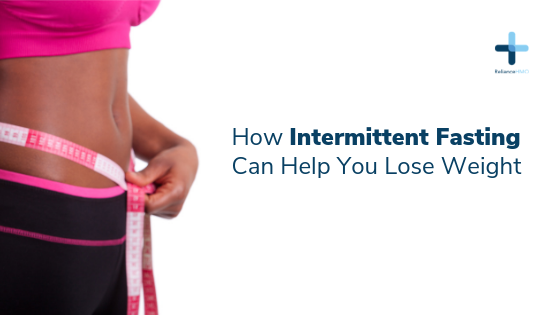 Since the introduction of intermittent fasting, more and more people are now turning to it as a fast and effective way to lose weight. If you are considering Intermittent Fasting consult your doctor first to find out if its safe for you, especially if you are a nursing mother or have type 1 diabetes. The Weekly Fast (The 5:2 diet) – This involves 5 days of eating every week and 2 days of fasting. The Daily Fast (The 16:8 diet) – This involves eating within 8 hours every day and fasting for the remaining 16 hours in the day. The Alternate Day Fast ( 1:1) – This involves eating anything you want one day and fasting for the other day. This diet plan not only works for losing weight but has been found to be very helpful in lowering blood pressure. It is easier to maintain, as it gives an option for weight loss that do not include calorie counting or eliminating certain foods. It gives the participants an opportunity to stick with something that works for them without any infringement on their personal preferences. Remember, undergoing Intermittent Fasting may affect your health. Always consult a doctor before embarking on a diet.